MF Paint Management, LLC is proud to offer Drywall Repair in Concord New Hampshire. When it comes to speedy high quality drywall repair in Concord New Hampshire, no one beats MF Paint Management, LLC's experienced craftsman. If you have ever tried repairing drywall in your Concord New Hampshire home or business, you know that its not always an easy task. Drywall repair requires skill to make a blemish or hole disappear. That's why MF Paint Management, LLC's professional drywall repairers must have years of experience repairing drywall in homes and offices in and around Concord New Hampshire and be familiar with Concord's various architectural styles and drywall materials used in construction over the years. 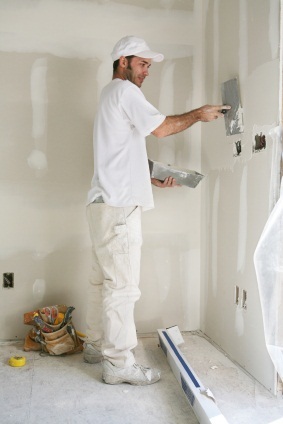 When it comes to affordable high quality drywall repair in Concord, New Hampshire, MF Paint Management, LLC is the drywall repair service that Concord residents and business owners trust.